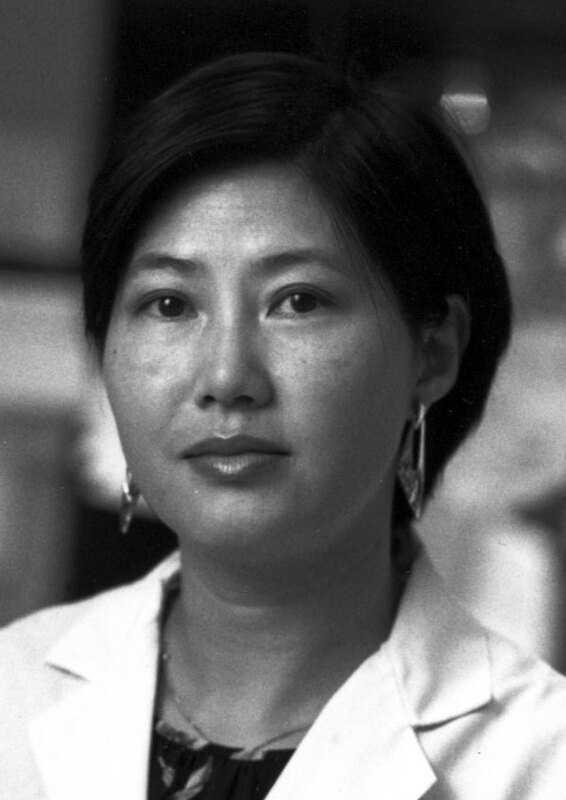 Virologist and molecular biologist Dr. Flossie Wong-Staal was the first person to clone and sequence a virus of the type that causes HIV (a pathogenic human retrovirus), and later she was the first to clone HIV itself, a breakthrough that helped her and her team figure out the function of the HIV virus’ different parts. She was born Yee Ching Wong in China in 1947 and her family fled to Hong Kong in 1952. 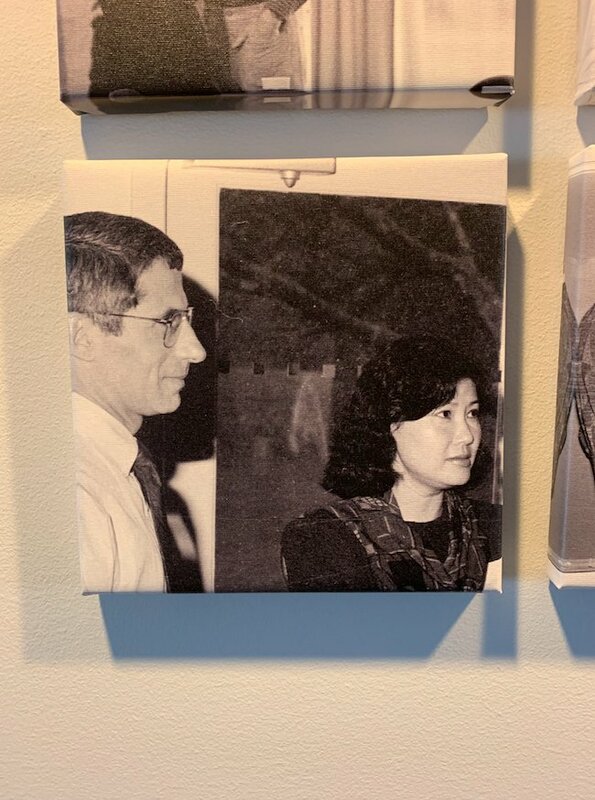 The first woman in her family to work outside the home or pursue an advanced education, she left Hong Kong as a teenager to attend UCLA, where she earned a BS in bacteriology followed by a PhD in molecular biology. She moved to the NIH’s National Cancer Institute (NCI) in 1973 to work with Dr. Robert Gallo studying retroviruses, a type of virus that inserts itself into a host cell’s DNA. There, she was part of a team that co-discovered the retrovirus that causes AIDS, HIV (a second team, at the Pasteur Institute in Paris, including Françoise Barré-Sinoussi (another amazing female scientist we’ve profiled) also made this discovery). This breakthrough was only one (important) step in scientists’ contribution to the fight against AIDS. They still needed to figure out how this virus was able to cause the devastating disease, and in order to do that they needed to see what it contained. Wong-Staal was able to clone and genetically map the HIV virus. Knowing the sequence helped in the development of blood tests for the virus and having the map helped them figure out the function of the HIV virus’ different parts, identifying several of its key components. Her team was also able to show that the virus depleted the immune system’s T cells, helping definitively pin down HIV as the cause of AIDS. In 1990, she moved to the University of California, San Diego (UCSD), where she continued to study HIV as the Florence Riford Chair in AIDS Research. In 1994, she was chosen to lead UCSD’s Center for AIDS Research, the same year she was elected to the National Academies’’ Institute of Medicine. She retired in 2002 as Professor Emerita but continues a career in biotechnology, co-founding and serving as the Chief Scientific Officer of iTherX Pharmaceuticals, which researches treatments for another deadly virus, hepatitis C.
Wong-Staal’s portrait now hangs in Cold Spring Harbor Laboratory’s Banbury Center, the latest addition in a push to reexamine how science history is conveyed and bring to light the contributions of female scientists.